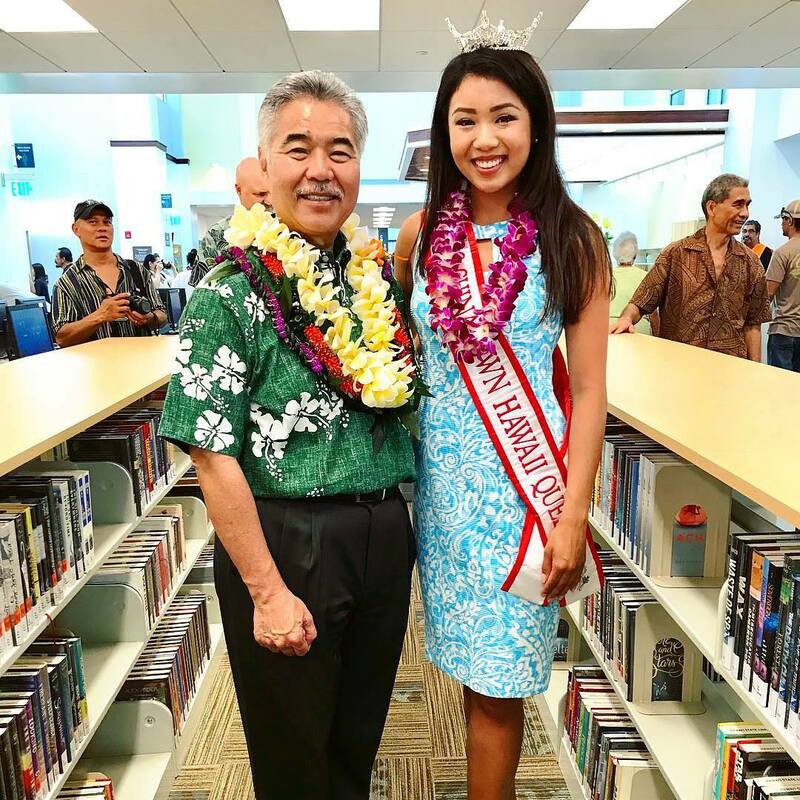 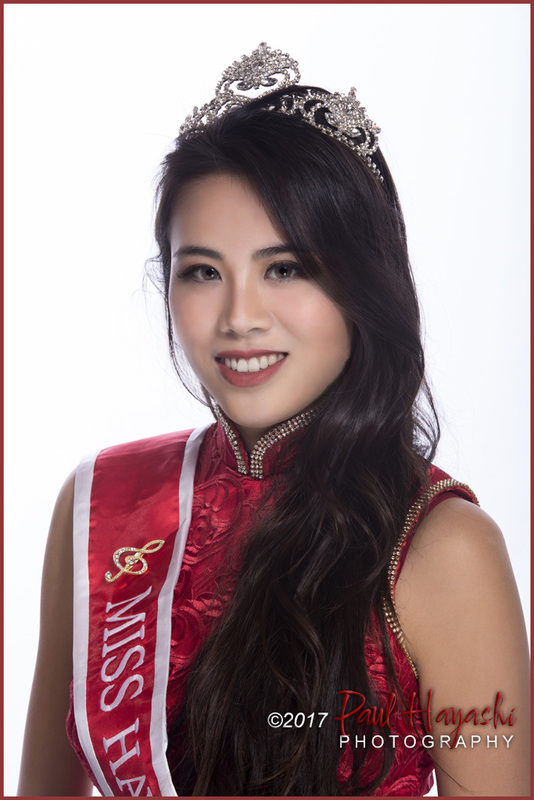 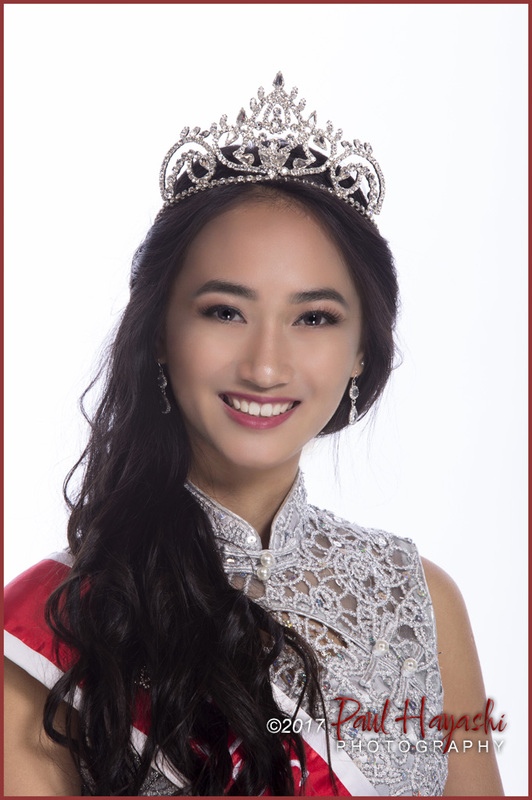 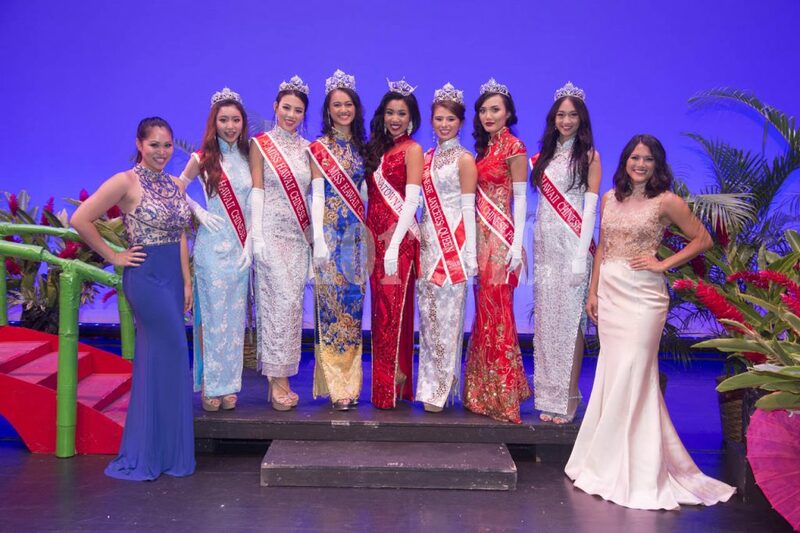 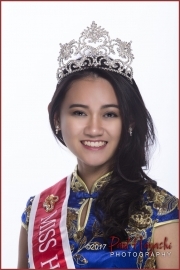 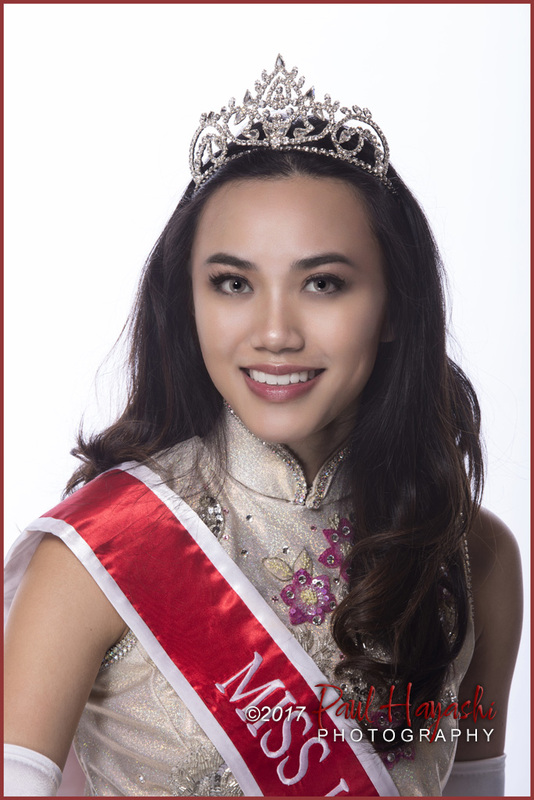 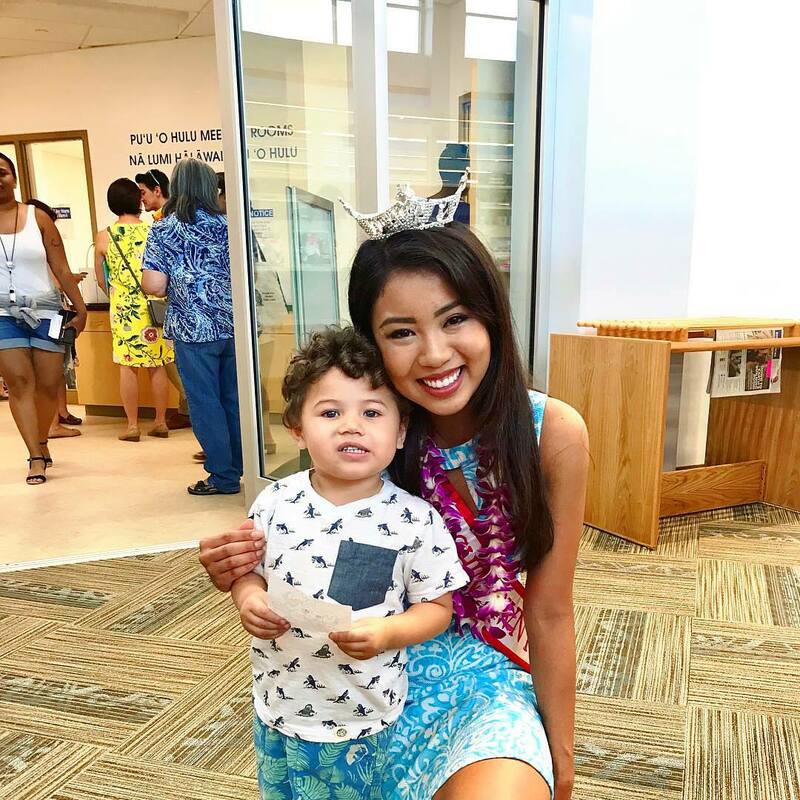 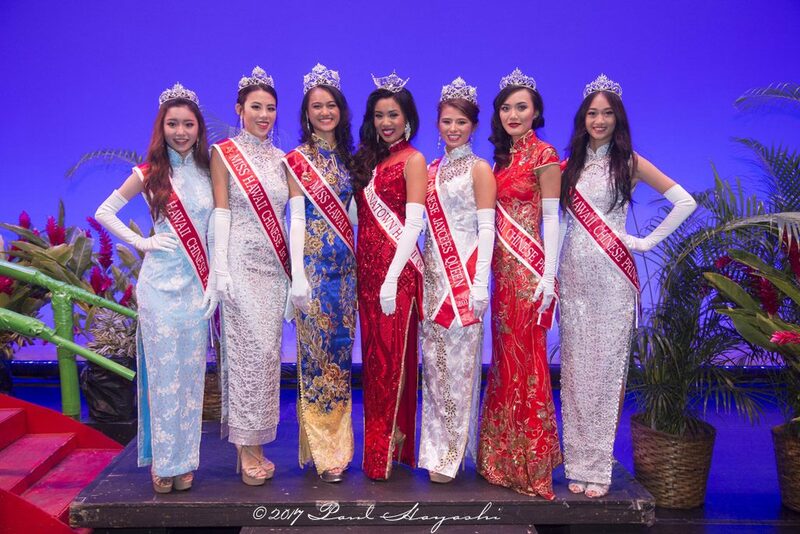 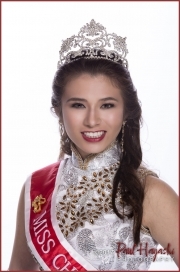 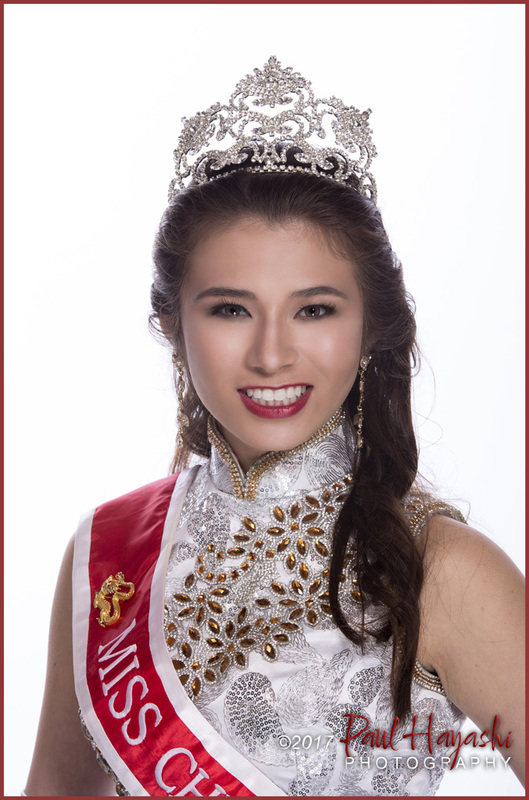 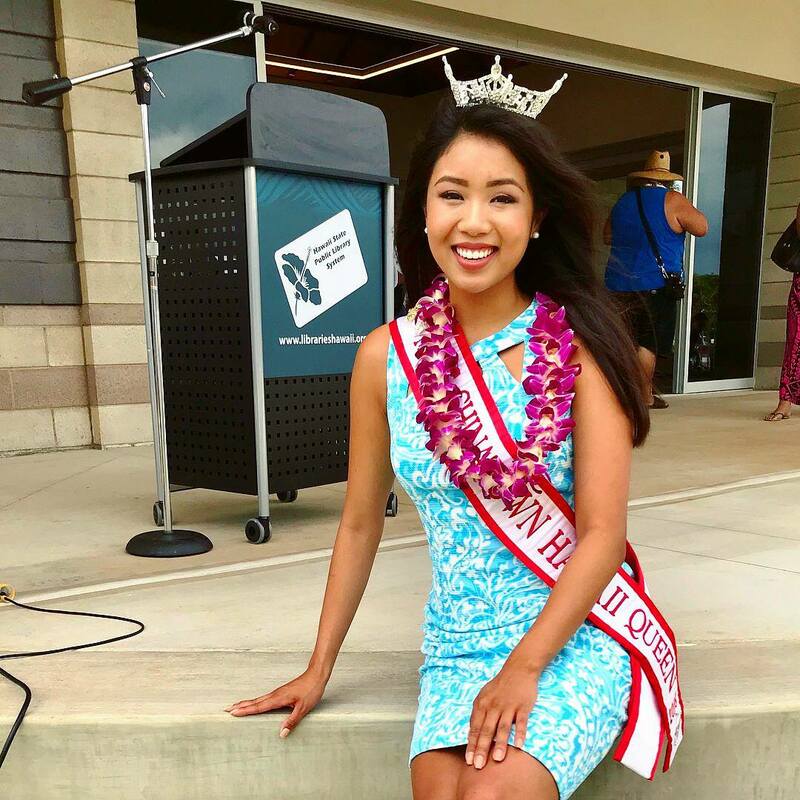 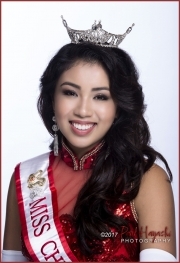 Out new Miss Chinatown Hawaii ended up in Atlantic City with Miss East Oahu to support Kathryn Teruya, our Miss Hawaii at the Miss America Pageant. 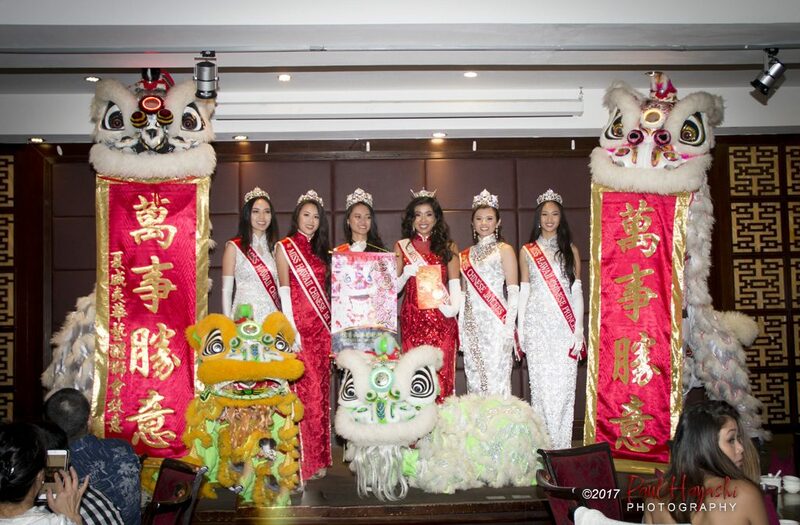 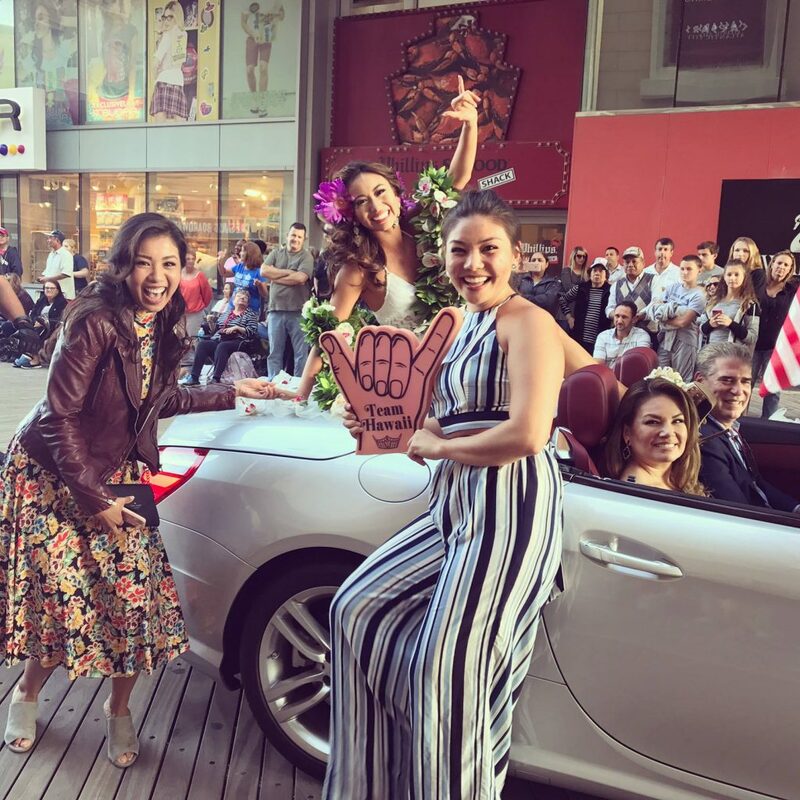 Miss Chinatown Hawaii Penelope Ng Pack & Miss East Oahu Robynn Corneau greeting Kathryn & her Mom at the Show Us Your Shoes Parade! 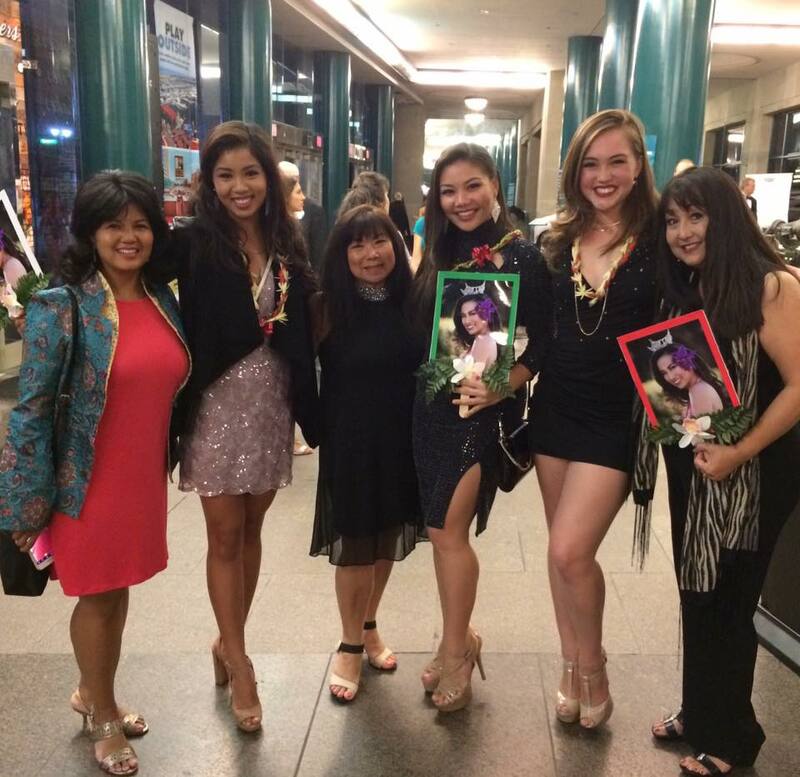 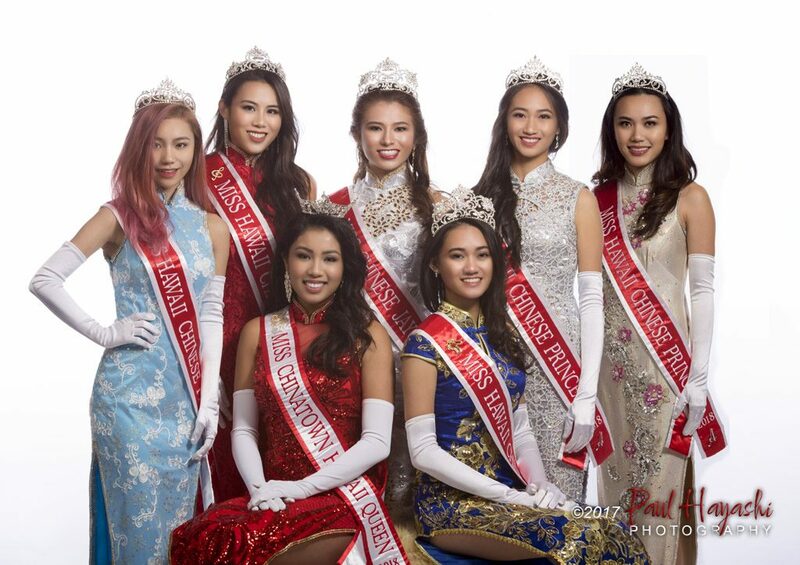 Our current Miss Chinatown Hawaii Penelope Ng Pack along with a former Miss Chinatown Hawaii Tarah Driver along with Miss East Oahu Robynn Corneau along with their Moms supporting Miss Hawaii Kathryn Teruya at the Miss America Pageant in Atlantic City.